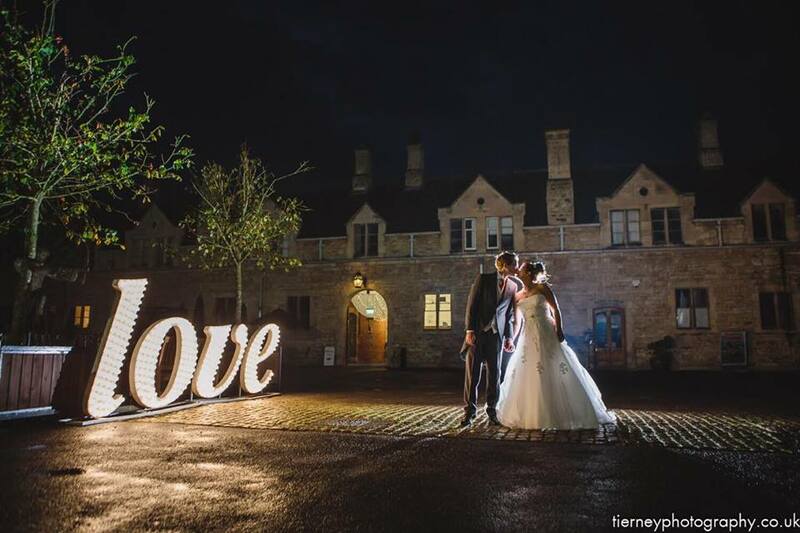 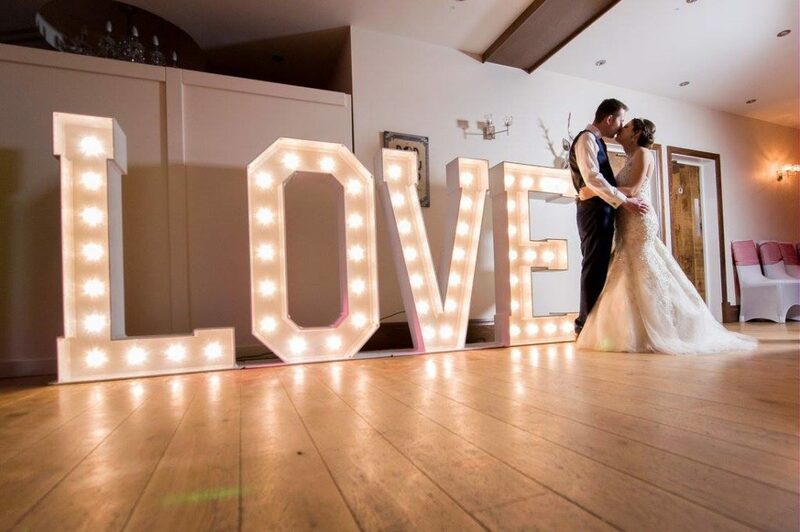 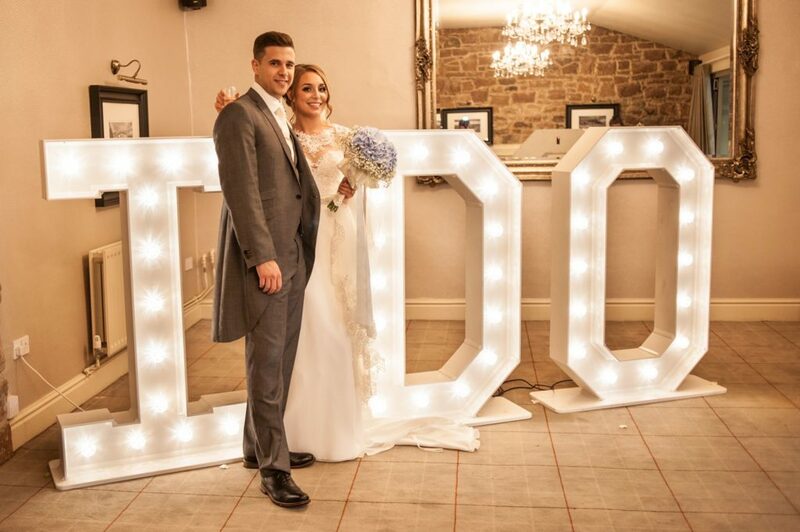 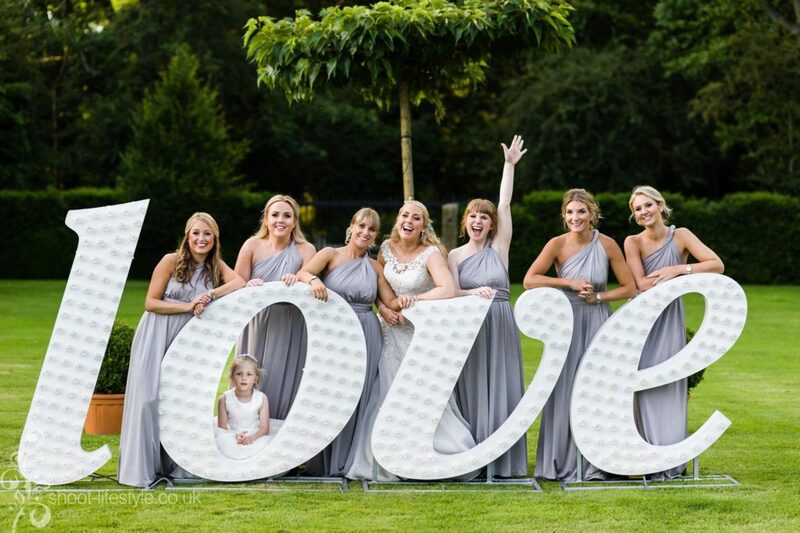 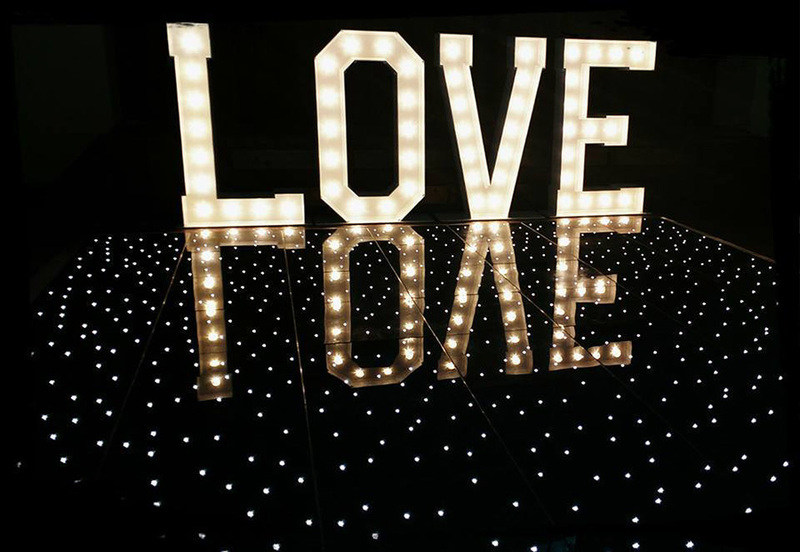 They can be used at the entrance of your venue to welcome guests, create a stunning focal point behind the top table or just position them next to the dance floor. 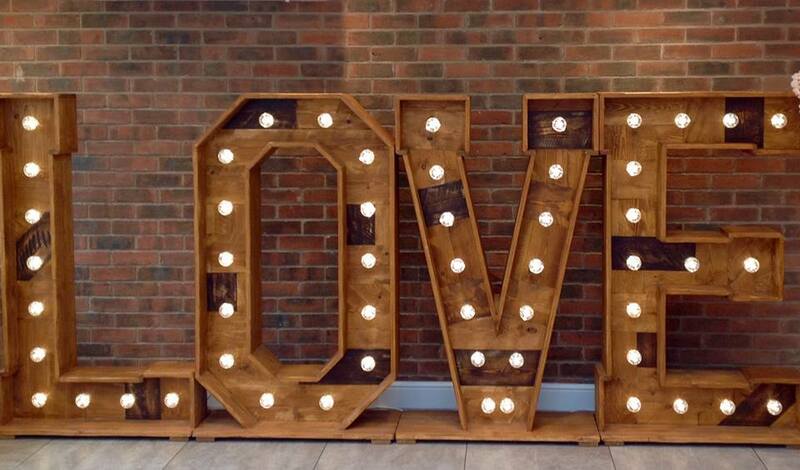 The 4ft Deluxe love in italics can also be positioned outdoors. 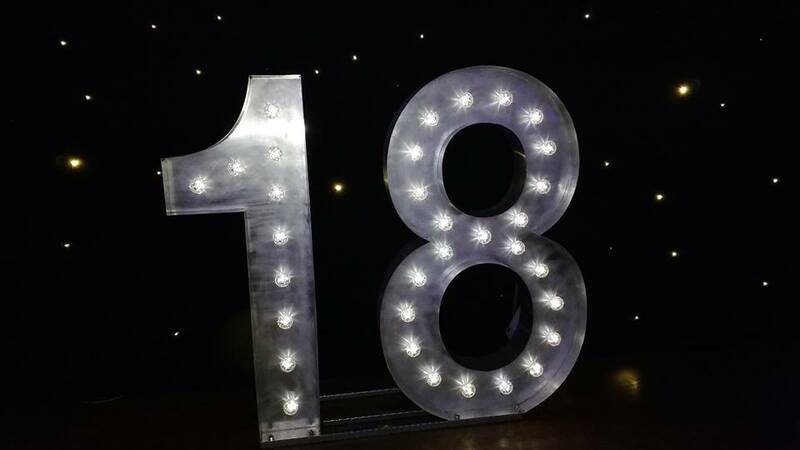 All of our illuminated letters and signs are handmade in the UK and are fully pat tested and covered by our public liability. 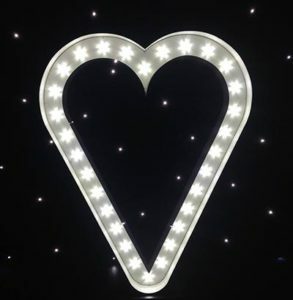 We are based in Derbyshire and our central location also allows us to travel to Sheffield, Nottingham and surrounding areas.